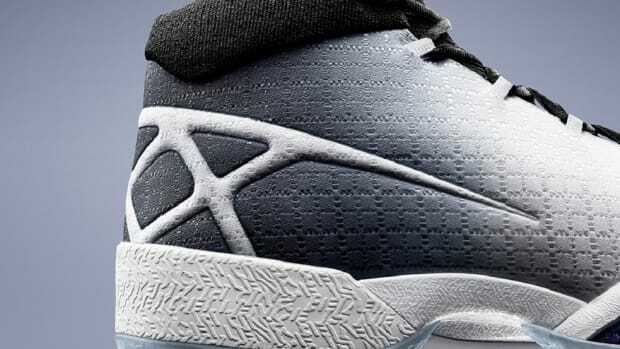 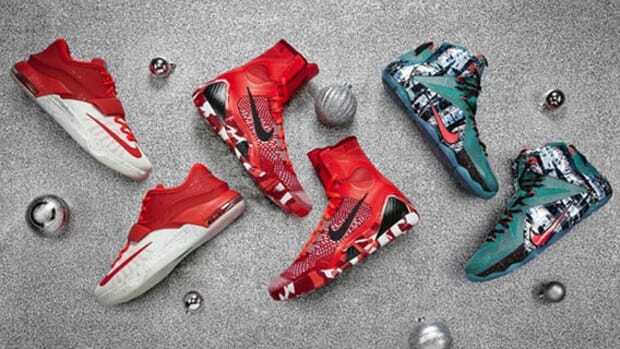 Nike is making a list and checking it twice, because this Christmas we&apos;ll be finding out who&apos;s been naughty and nice when this series of Nike Basketball silhouettes come to town. 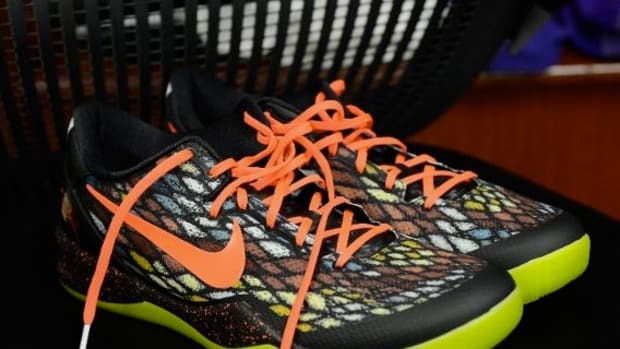 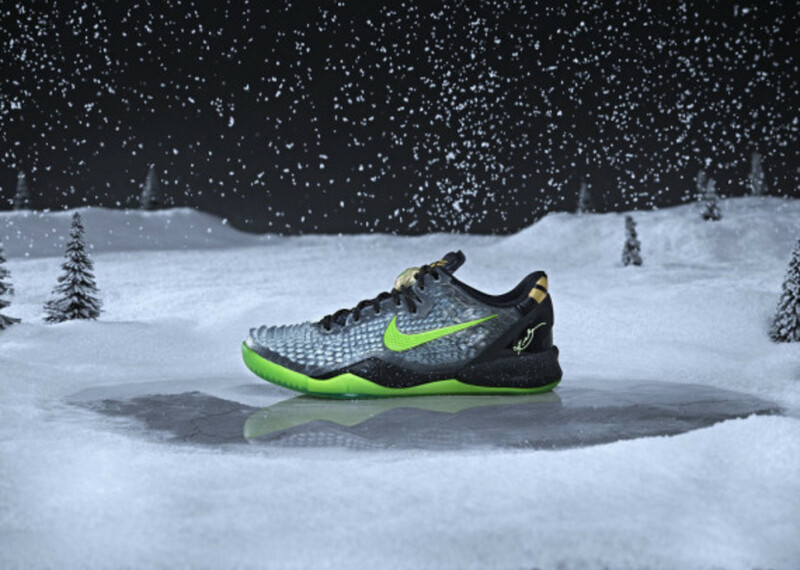 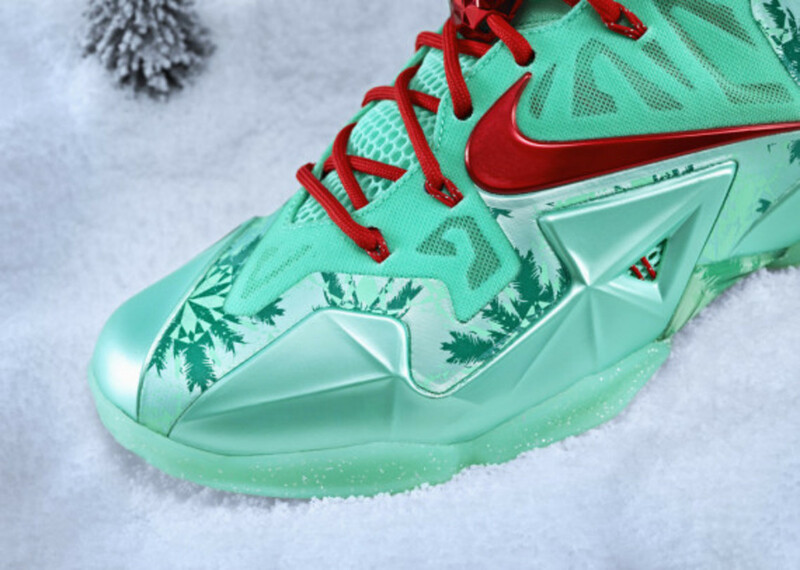 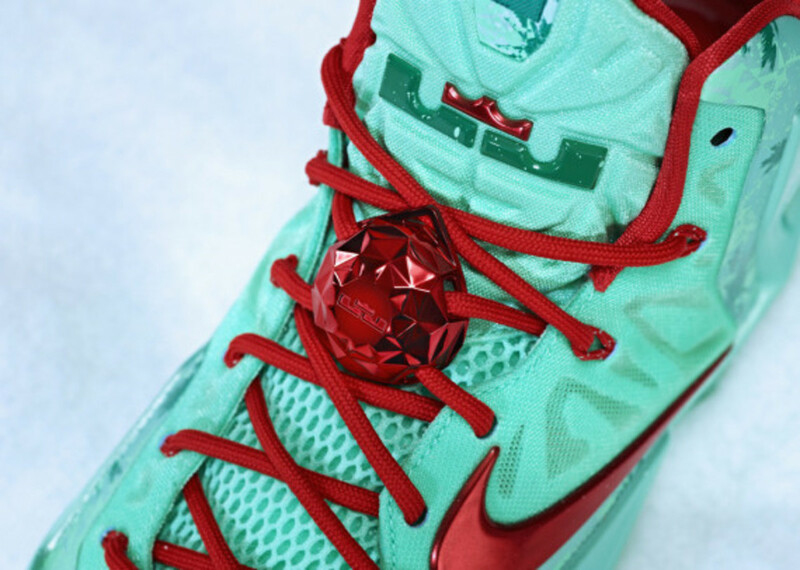 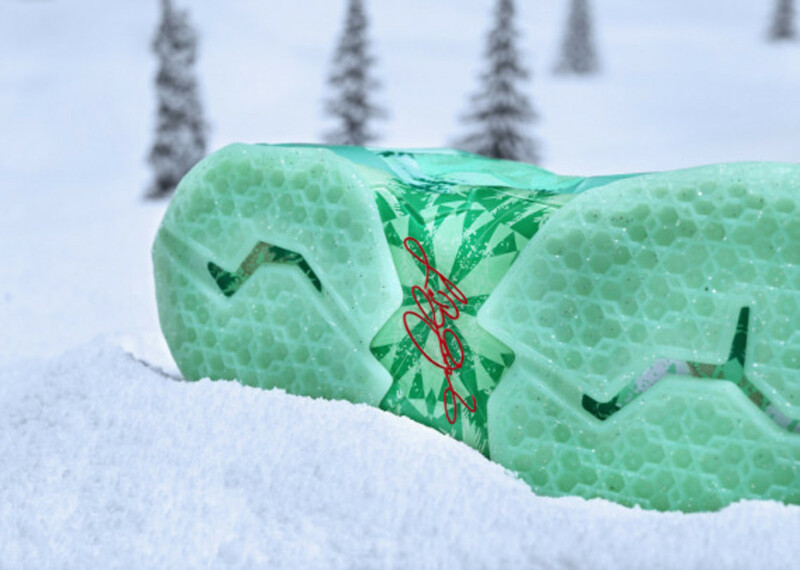 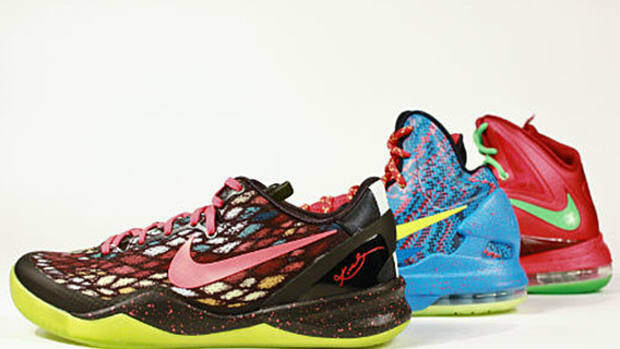 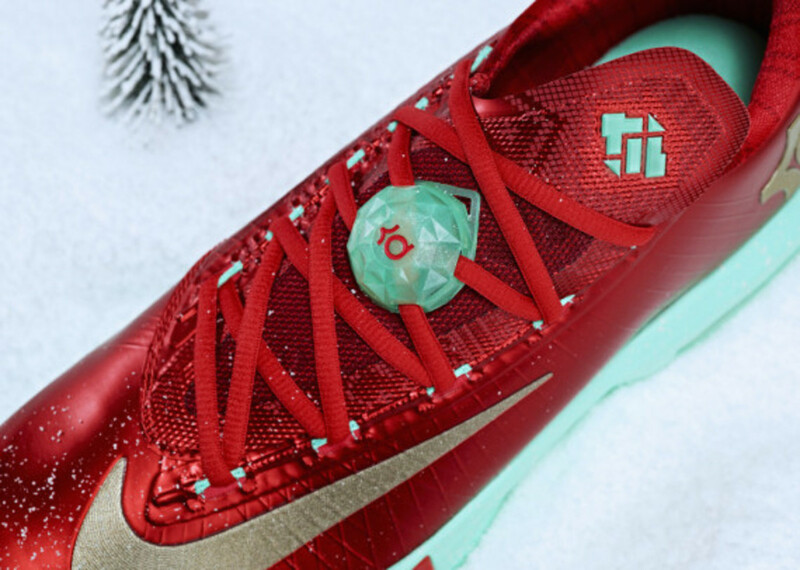 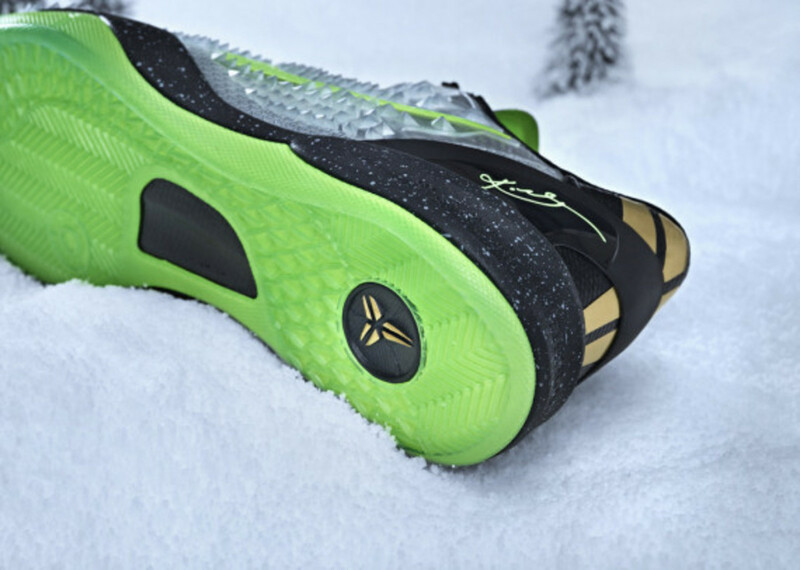 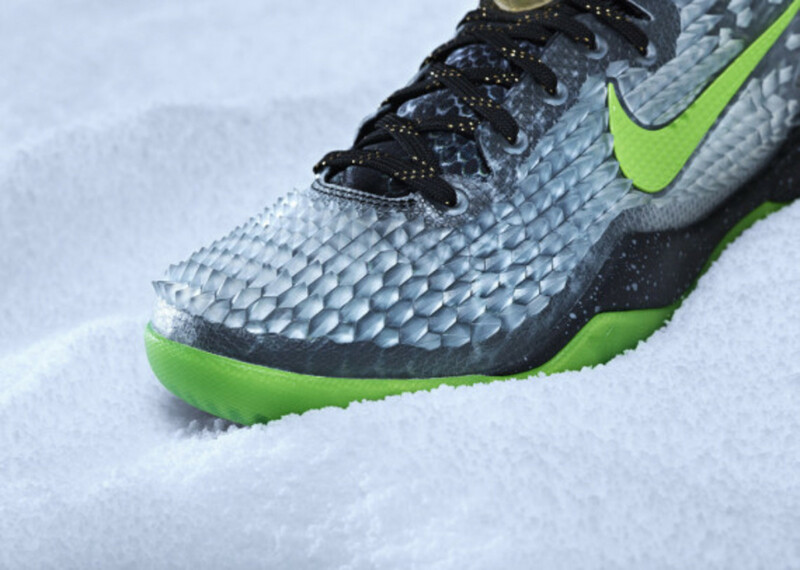 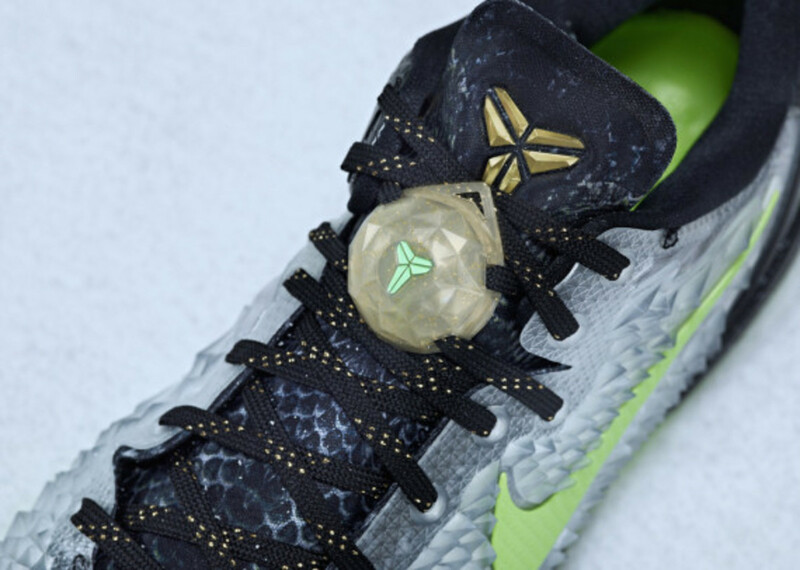 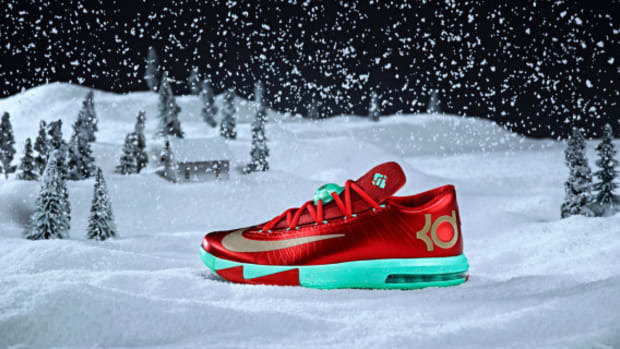 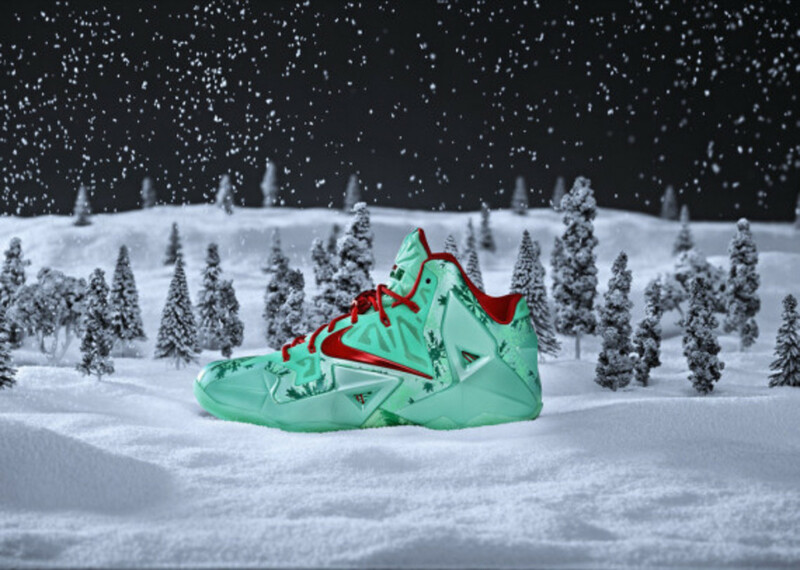 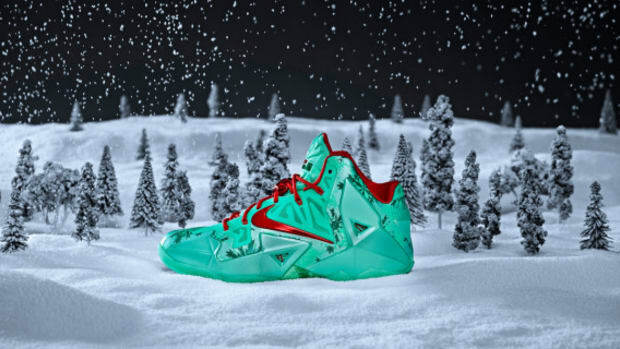 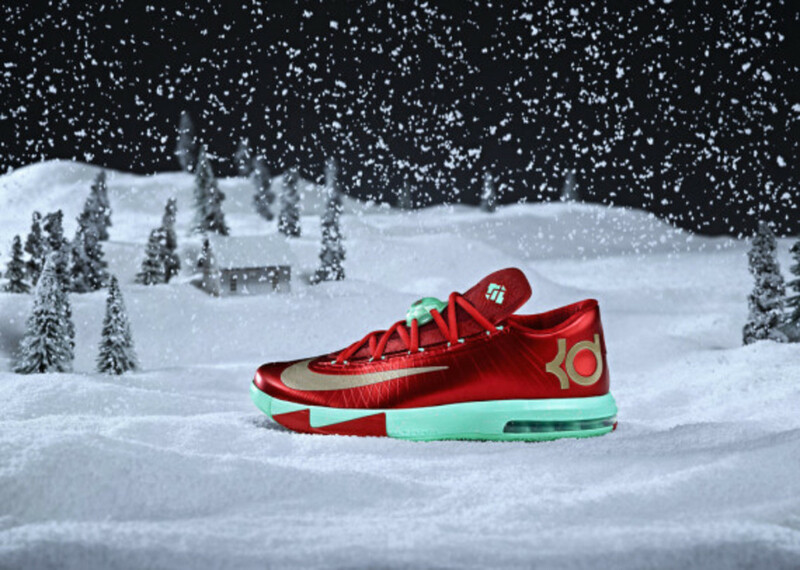 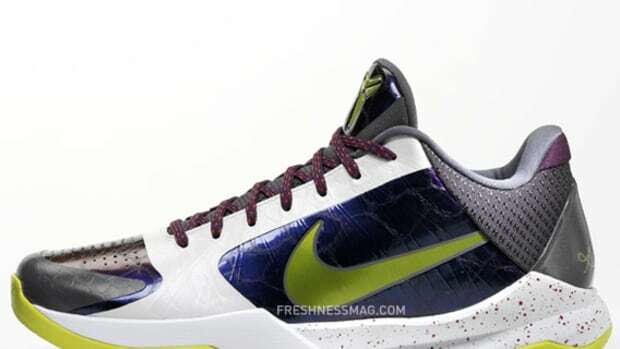 Made up of the LeBron 11, Kobe 8 System, and the KD 6, the Christmas Pack presents each of the models in festive colorways and themes, including a minty green, red, and icy LeBron, a frozen-like snake skin on the Kobe, and a Christmas-heavy KD VI complete with a subtle sweater pattern with trees. 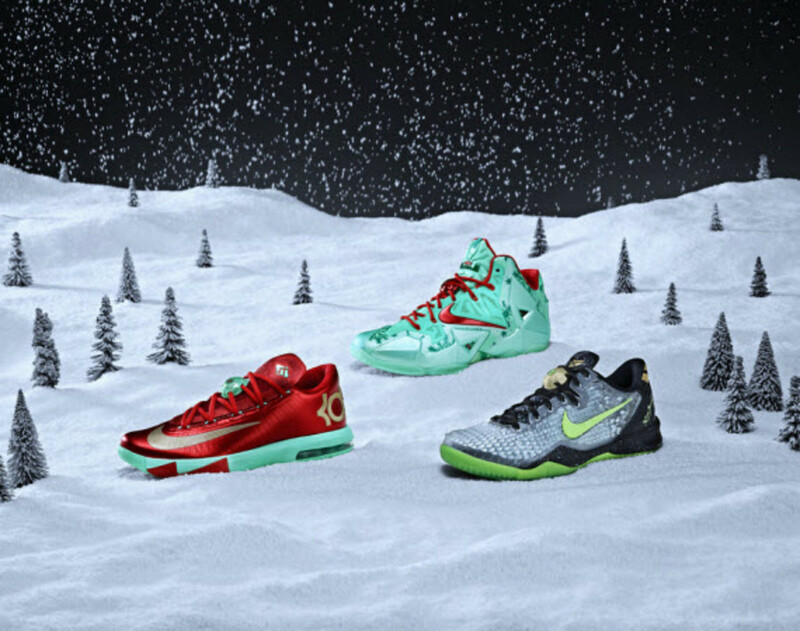 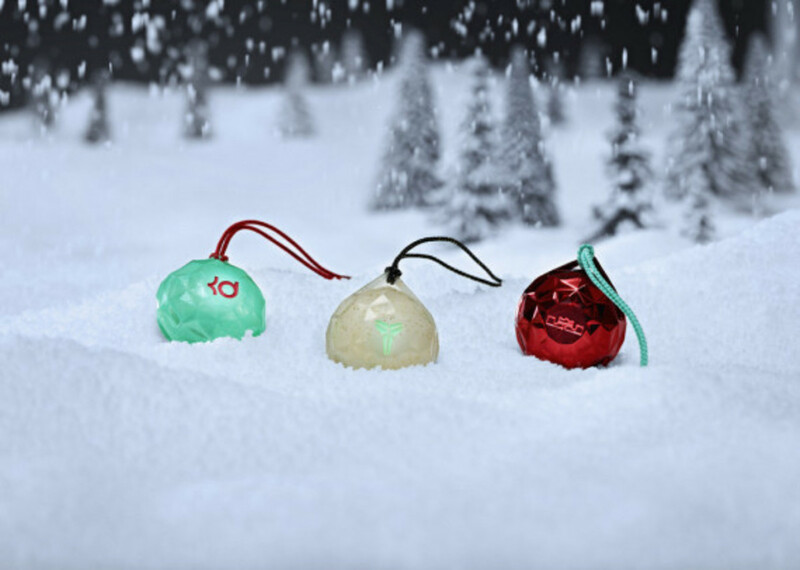 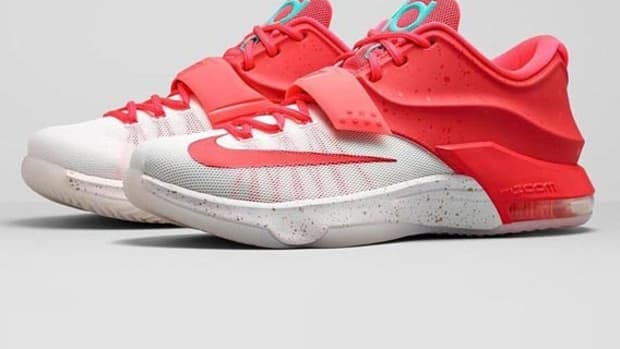 All of these special editions are the perfect additions to your festive flair this season and are scheduled to be available in limited quantities at select retail stores and Nike.com today, December 26, 2013, so go ahead and get yourself something nice.